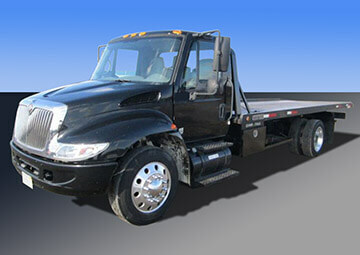 SEATTLE, CA: Big Trees Inc. (http://bigtreesupply.com/), a tree transplanting company and tree nursery in the Seattle area, has expanded their operations by acquiring another truck for transporting large trees for installation or transplanting. They have also cleaned up their nursery to make more room for incoming inventory and larger parking areas for customers and employees. The new Semi truck is now completely equipped to transport almost any large tree from one site to another, and will be used for all of the company’s larger transport projects, such as with trees measuring from 10 feet tall up to 30 feet tall. Nancy Penrose, owner of Big Trees Inc., stated “We have had an old broken down truck and a massive pile of debris taking up space in our nursery for years. It feels so good to get these removed from our property. Not only does it look so much cleaner and better, but we have created more space for our increased nursery stock, and parking for customers and employees.